Nairobi 21 March 2016– Starting in Nairobi, Kenya and ending in Abuja, Nigeria, UN-Habitat and its partners the Major Group for Children and Youth sprinted across Africa to raise awareness and recognize the value of youth in the new urban agenda – Habitat III. 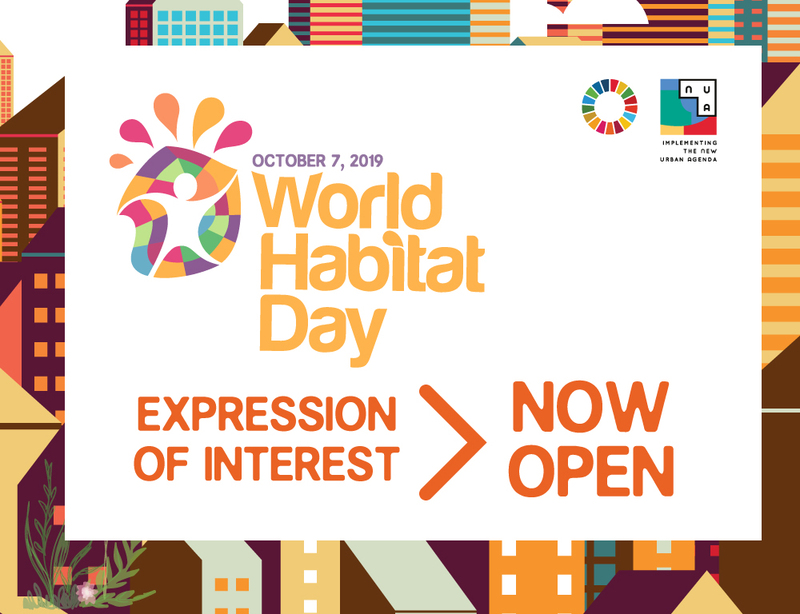 In three events which engaged over 500 youth representing youth-led agencies from 20 different African countries as well as academics, government representatives and civil society groups, UN-Habitat gathered views using two simple questions – What city do youth want? What city do youth need? Two forums were held back to back in Nairobi, Kenya from February 8th to 11th 2016. The National Urban Youth Forum was hosted at the University of Nairobi under the theme: Young People In The Forefront Of Shaping Kenya’s Urban Future (find final declaration here). 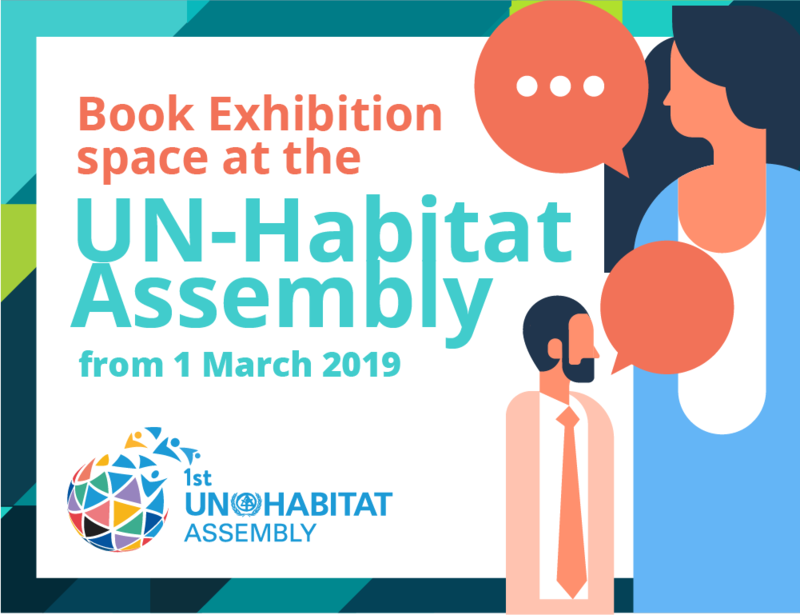 The second forum – an Urban Thinkers Campus – was held at the UN Habitat in Nairobi under and the banner; The City Youth Need, The World They Want (find final declaration here). “Youth are not a promise of the future alone, they are the greatest asset in the world, with solutions to make crisis-stricken cities we see better” Margaret Koli, Africa Representative in the UN Habitat’s Youth Advisory Board Both consultations focused on critical urban issues such as the environment, urban planning livelihoods, risk reduction and governance. These issues are framed within the reality of 1.8 billion youth globally who face many challenges including unemployment, unsafe and violent living conditions, exclusion, limited public participation and corruption which greatly impacts the lives of most young men and women. Speaking at the Youth Forum in Nairobi, Nick Ngatia of UNMGCY emphasized the need to actively involve young people in shaping the world’s urban agenda over the next 20 years. “The urban forum in Nairobi presented a unique opportunity for meaningful engagement of both local and regional youth in the Habitat III process,” he said. Youth and the different sectors present at the consultations expressed the urgent need for better and enhanced participation of youth in the Habitat III process to maximize on their energies and talents critical for attaining the objectives of the urban agenda. Also, youth inclusion is essential for the ownership and sustainability of Habitat III processes and outcome. “We call for young peoples’ empowerment through establishment of youth empowerment initiatives, especially in informal settlements, that will ensure resource allocation has been redistributed fairly and equally among all the youths.” ~ Nairobi Youth Declaration With failing employment for the youth – a key challenge that has dominated consultations with Africa’s youth, there is a wide acknowledgement that concerted efforts by the government, the international community and youth themselves to create jobs. In particular, innovative plans should be put in place to create job opportunities and provide vocational training and build young people’s technical capacities. While young people have rights, they have responsibilities to transform their communities. 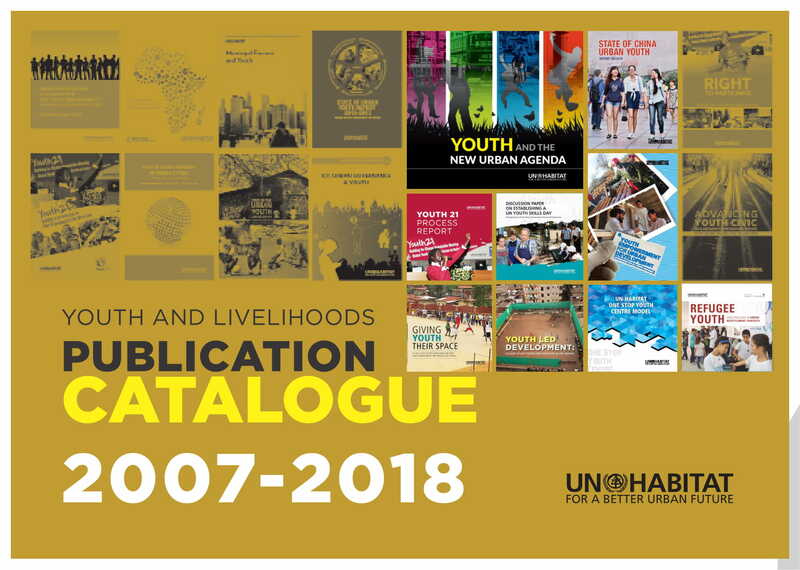 Creating a better world for all in the context of the new urban agenda is also the responsibility of the youth – they must take action and generate the solutions that are required. “We have to decide our own decisions in order to live the life that we want, the green we need. Every one must clean the front of his house so that the world would be smart,” said Fatima Ali, UTC delegate, Somalia Following the two youth consultations in East Africa, representatives of National Government, local and regional authorities, intergovernmental organizations, United Nations agencies, professionals and academia, private sector, civil society organizations, women, and youth gathered for the Habitat III Africa Regional Meeting in Abuja, Nigeria, from 24 to 26 February 2016. The Minister for Power, Works and Housing, Babatunde Fashola addressed the youth delegates, exposing a message of hope and inclusion. “The African Continent needs the support of all stakeholders, especially youth, to surmount the serious challenges of growing slums and poverty,” stated Minister Babatunde Fashola, “We are happy that Nigeria which has a population of over 70 million young people is chosen to host this important Habitat III event.” The final youth statement was given on behalf of African youth from representatives from the MGCY and UN-Habitat’s Youth Advisory Board. The youth strongly supported the “Africa’s Priorities for the New Urban Agenda” declaration which expressed a common position for Africa on the new urban agenda. Youth were prominent in this declaration, especially in a call for people centered urban and human settlements which ensured access to affordable basic services including clean water, sanitation, energy, health, education and sustainable transport and employment. Considering that Africa is the most youthful continent – approximately 65% of Africa’s population are below the age of 35 years, while young people between ages 15 and 35 are about 35% of the continent’s population, there is need to make youth a priority and a strong partner to realize the new urban agenda that will be adopted at the third UN Conference on Housing and Sustainable Urban Development (Habitat III) to be held in Quito, Ecuador. One thing I’d really like to say is always that before getting more computer system memory, have a look at the machine directly into which it will be installed. If your machine is running Windows XP, for instance, the actual memory limit is 3.25GB. Putting in a lot more than this would basically constitute a new waste. Make sure that one’s motherboard can handle this upgrade volume, as well. Great blog post.